When hustling in them skreets, you always need an outlined planned to leave the game – unless you’re just an idiot. 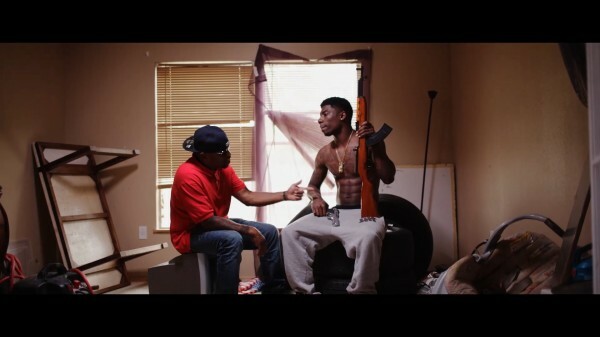 Houston rapper Scarface detailed the code of hustling ethics earlier this month with his Akon-assisted single “The Exit Plan.” With Cardiak behind the boards, Face welcomes all on a glimpse into the dope game and remaining quiet, courtesy of them Sunnyside streets in H-Town. Watch the new music video below and look for Scarface’s upcoming 10th studio album Deeply Rooted due out later this year.